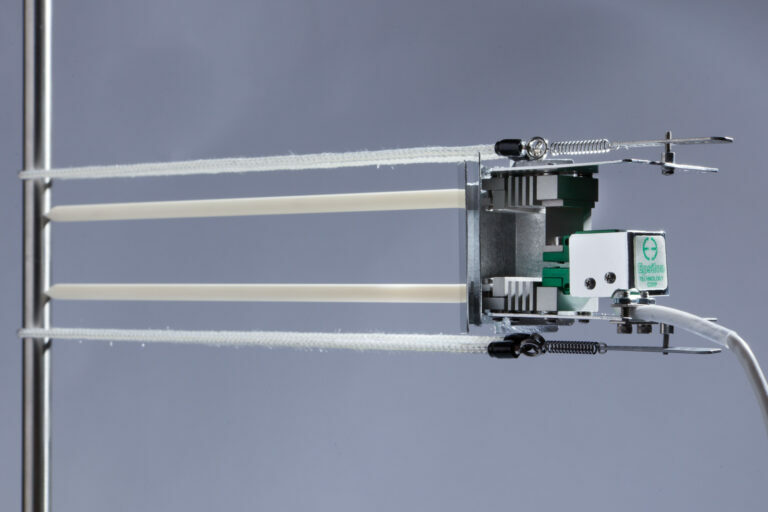 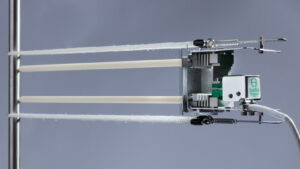 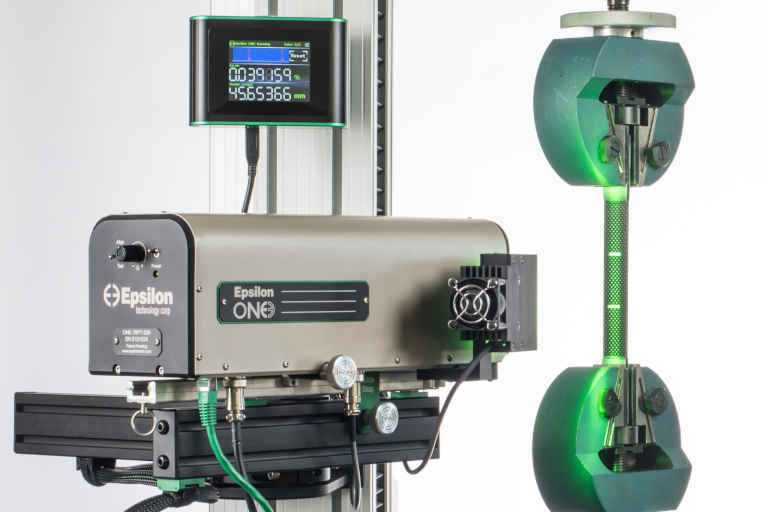 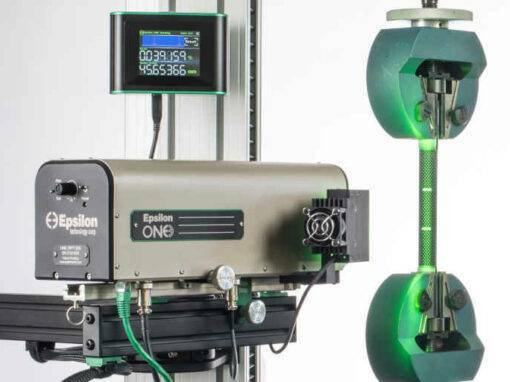 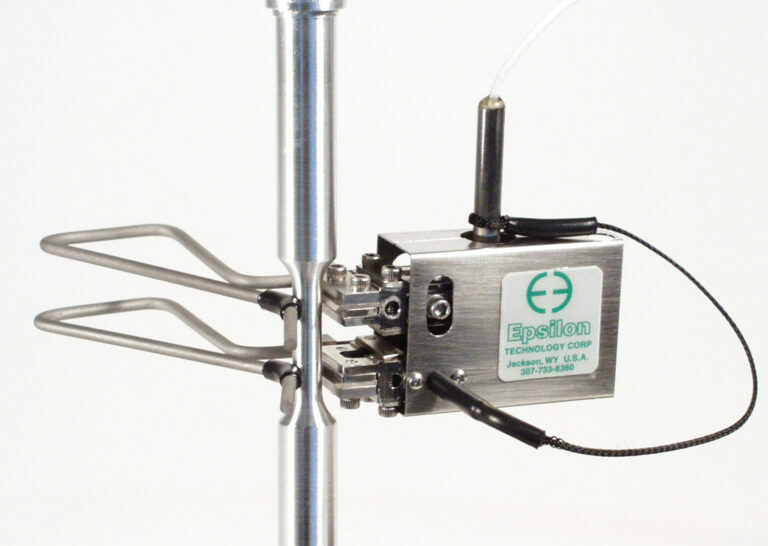 Epsilon introduces the Epsilon ONE™ optical non-contact extensometer. 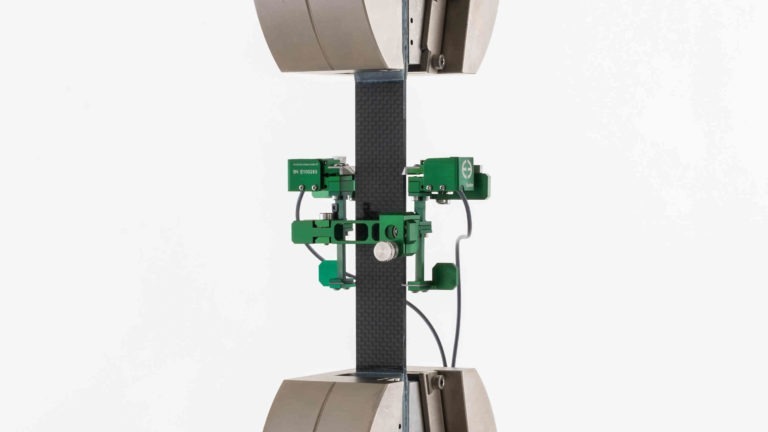 Built for maximum performance and fast specimen throughput. 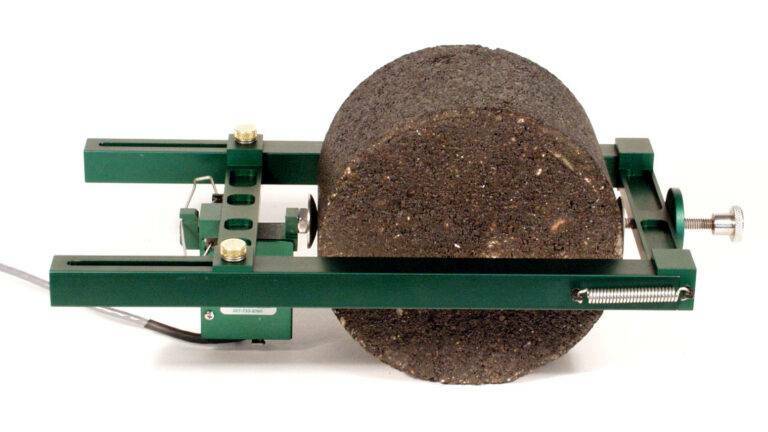 Accurate, Rugged, and Easy To Use. 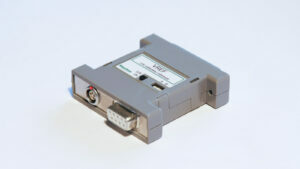 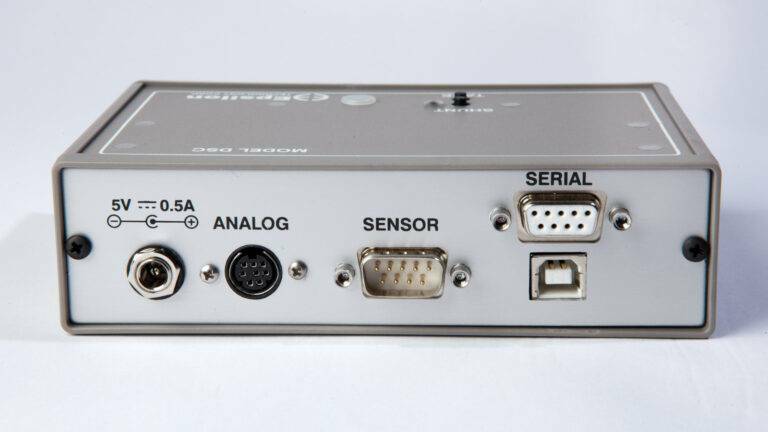 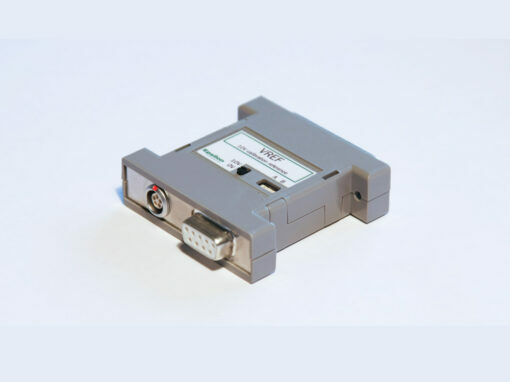 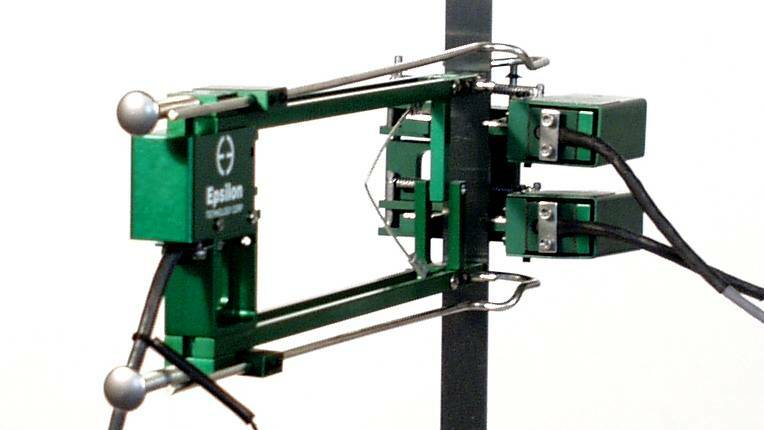 Epsilon is committed to providing our customers the highest quality and accuracy in extensometry. 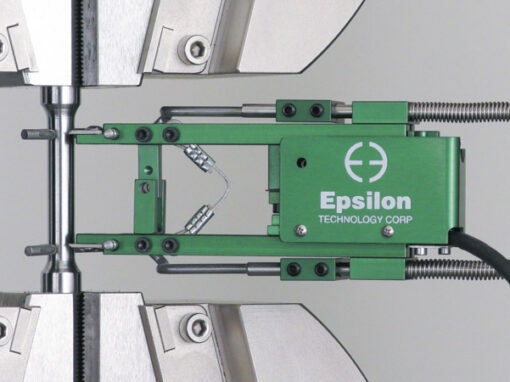 Our innovative, proven designs deliver industry-leading performance and value. 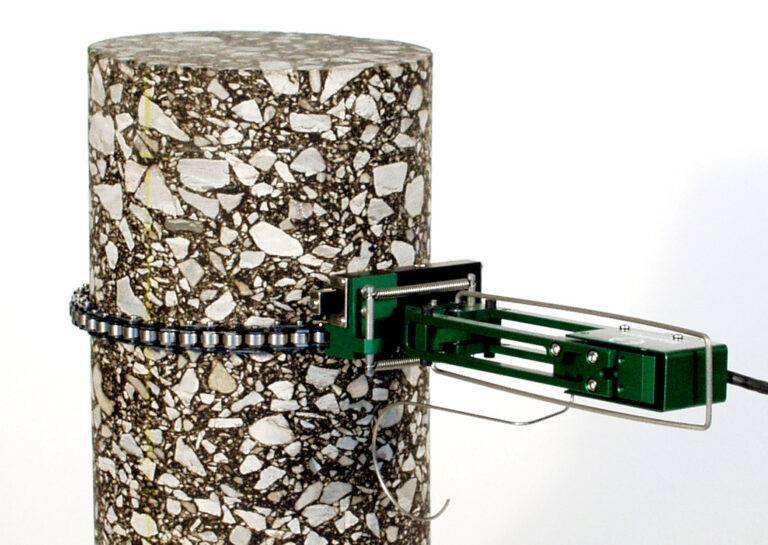 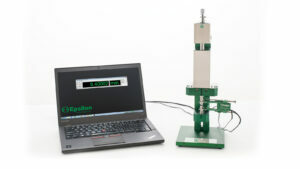 Over 35 models cover virtually every materials testing application. 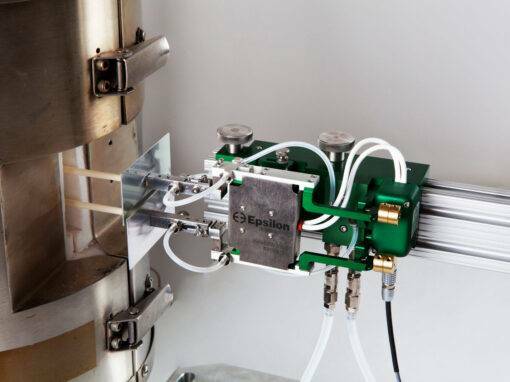 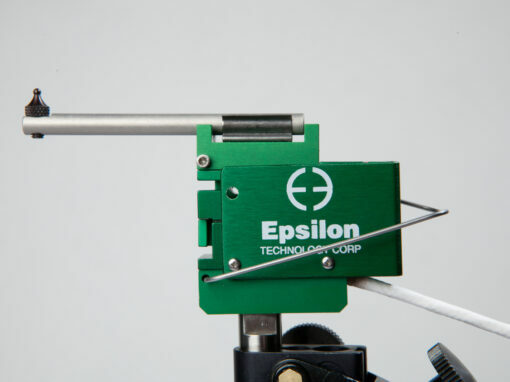 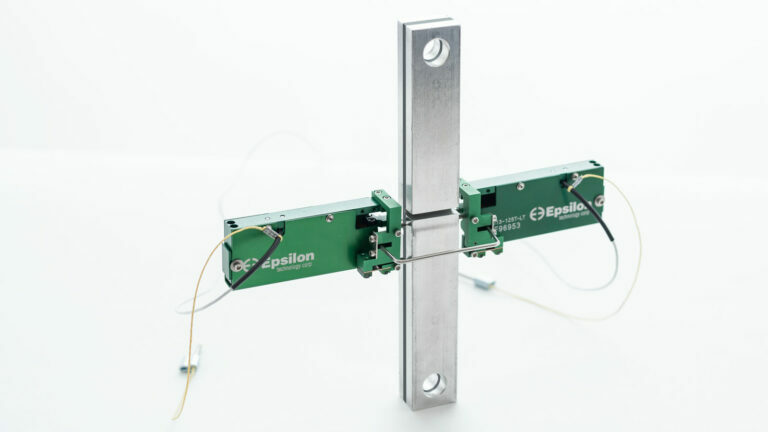 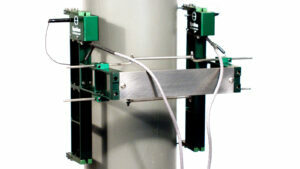 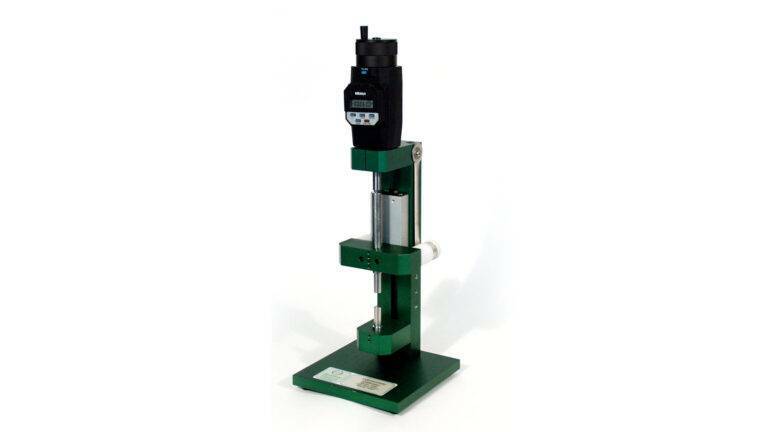 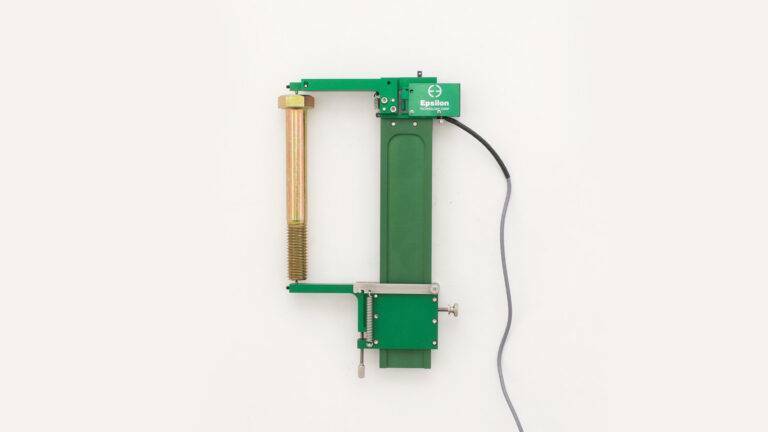 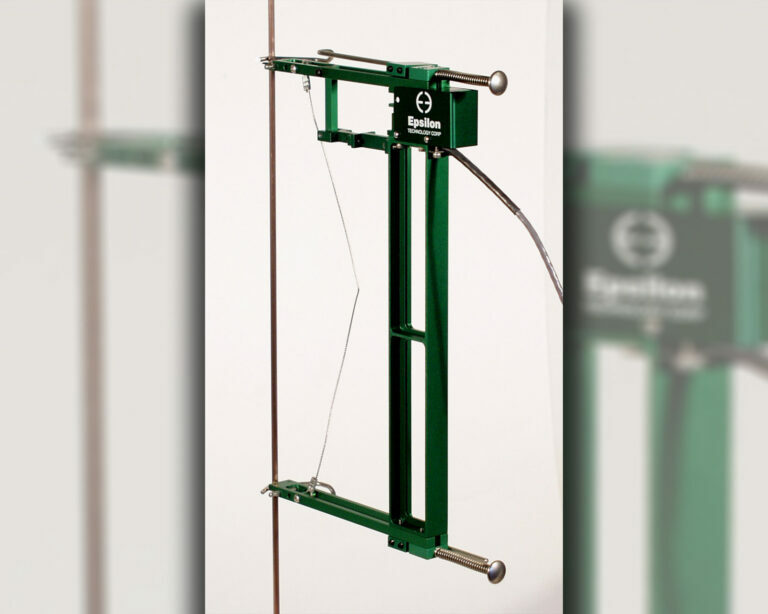 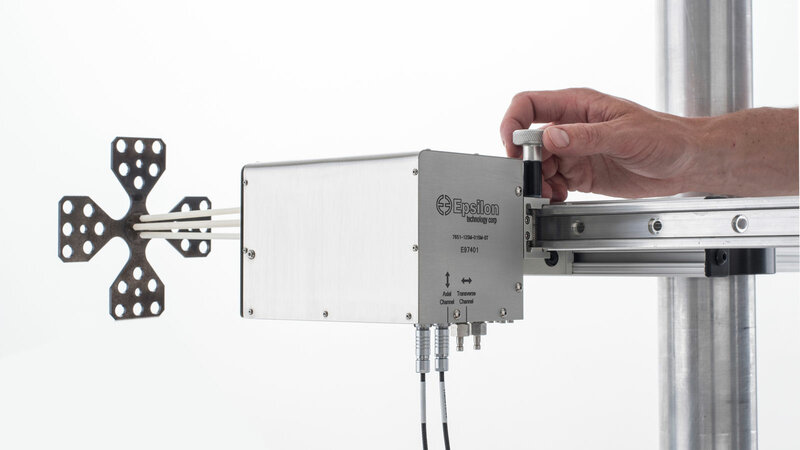 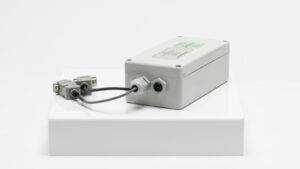 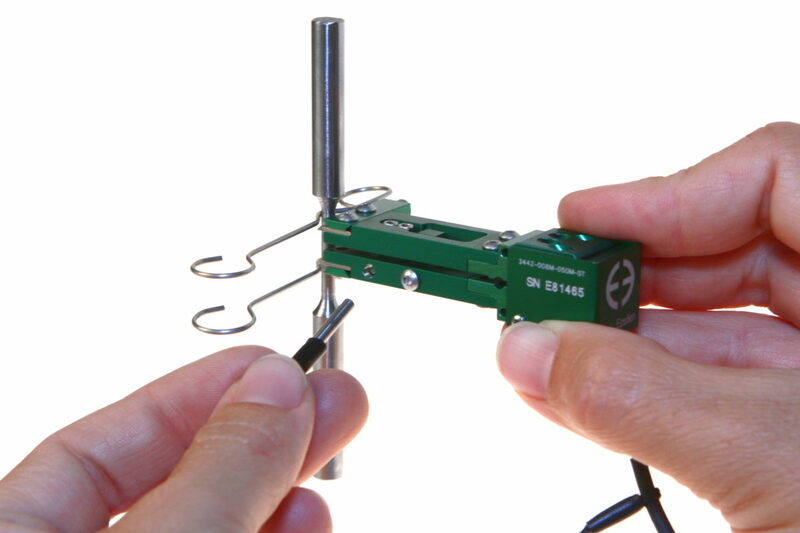 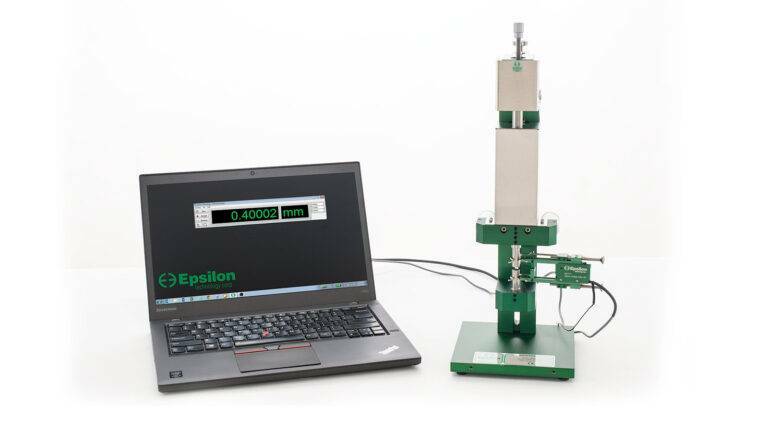 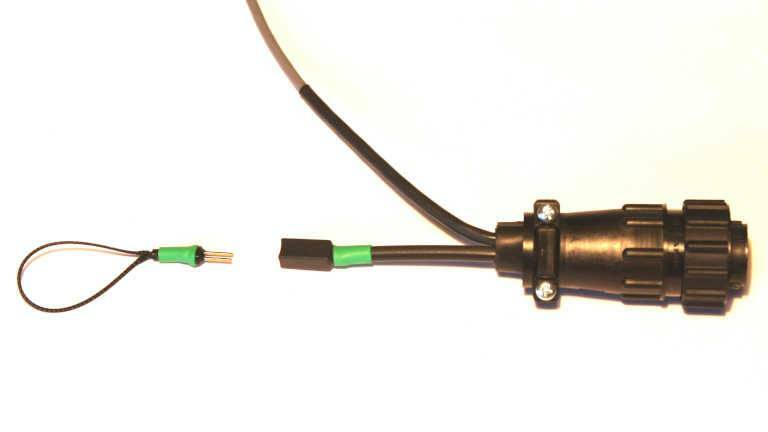 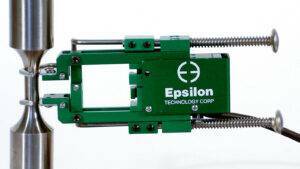 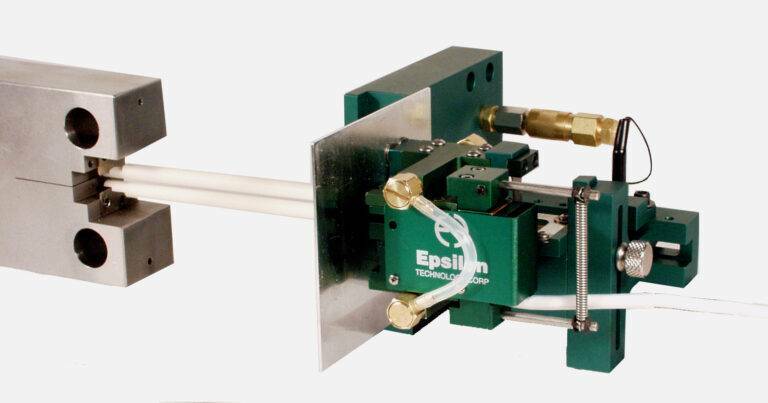 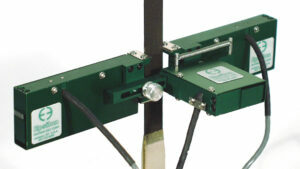 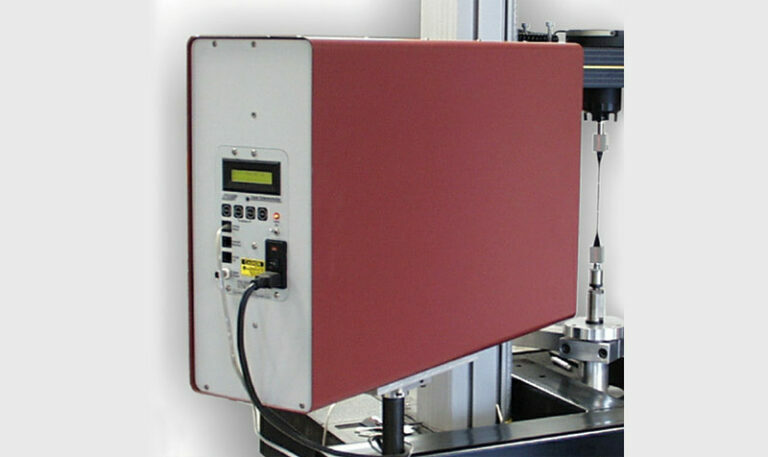 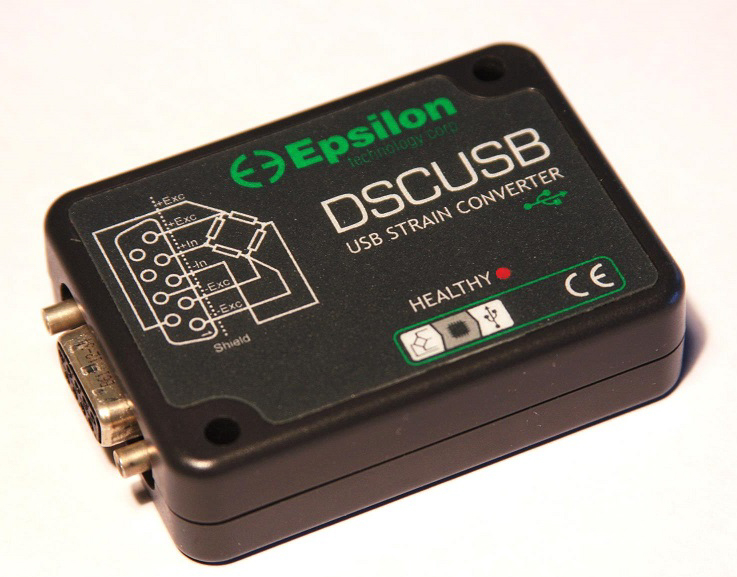 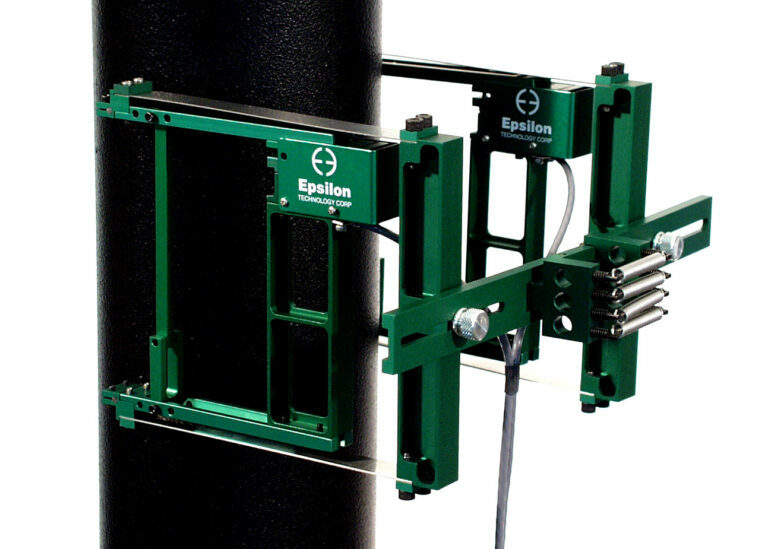 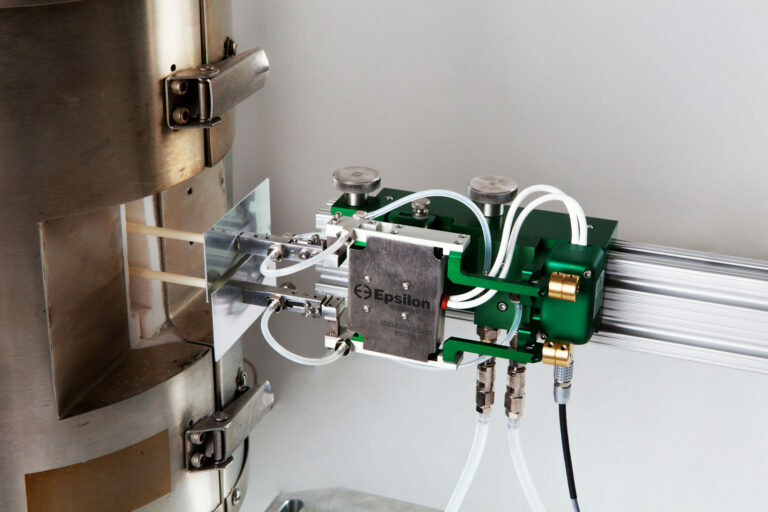 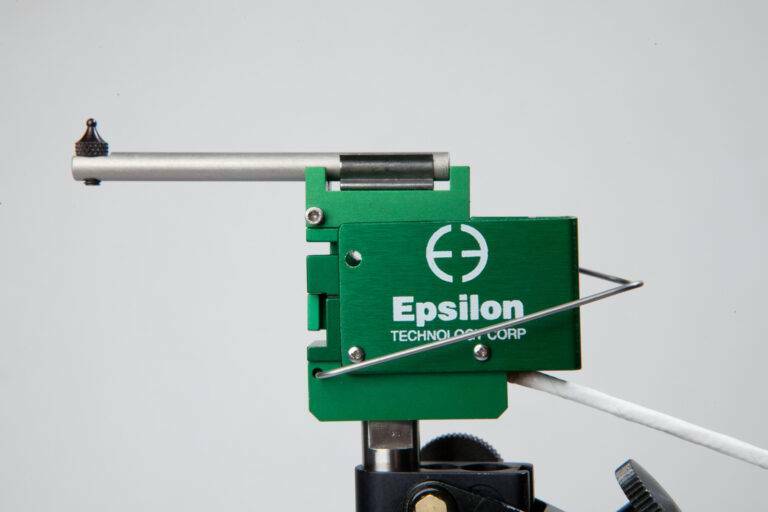 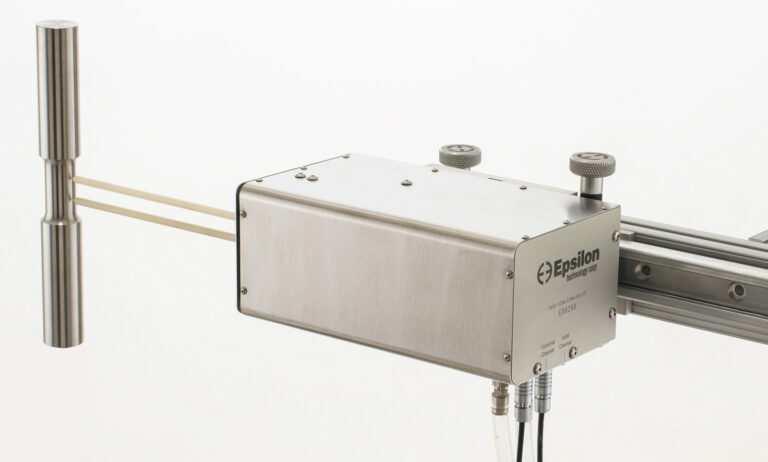 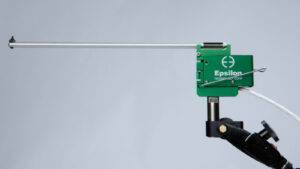 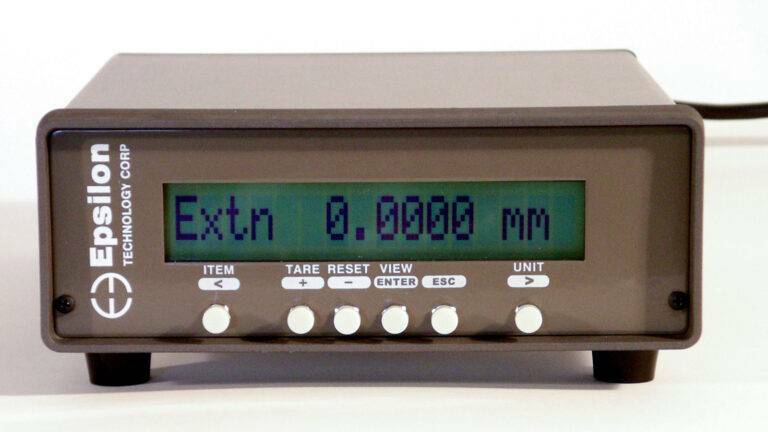 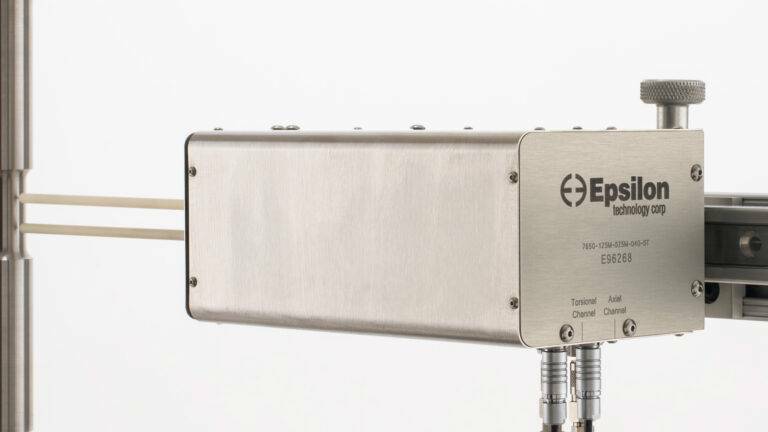 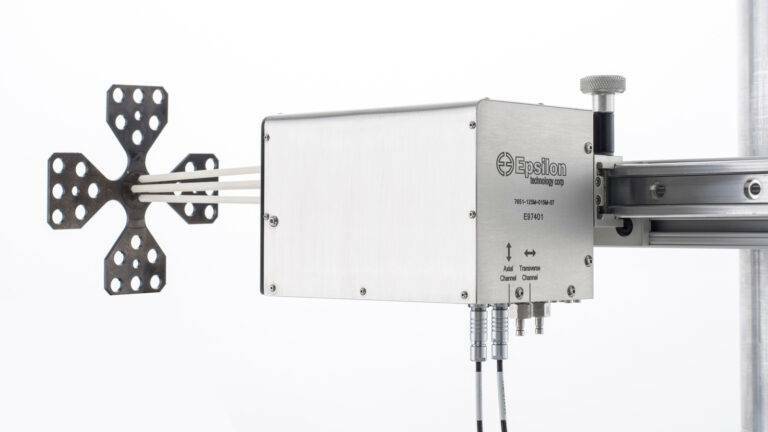 Epsilon makes a wide variety of extensometers and calibrators for materials testing. 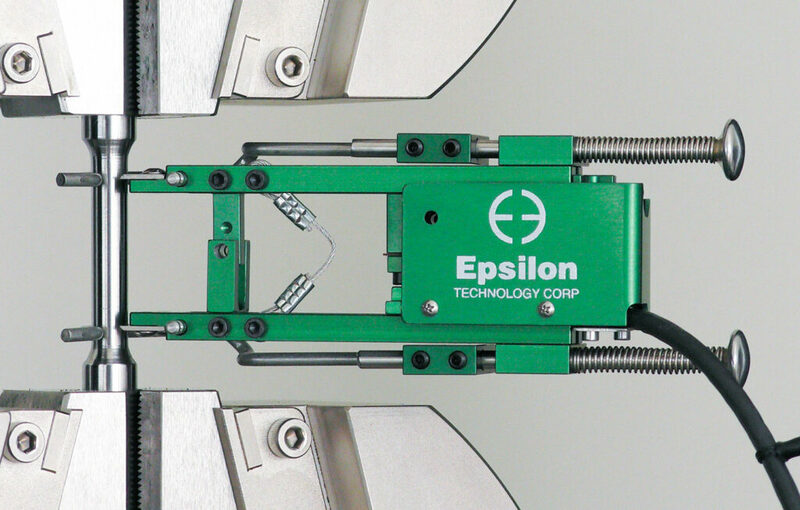 Discover models optimized for your specific application. 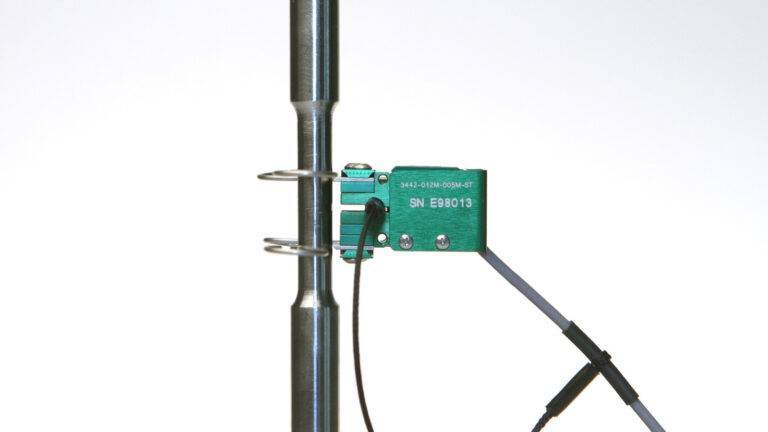 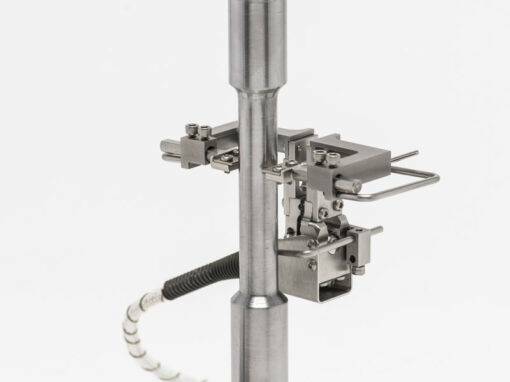 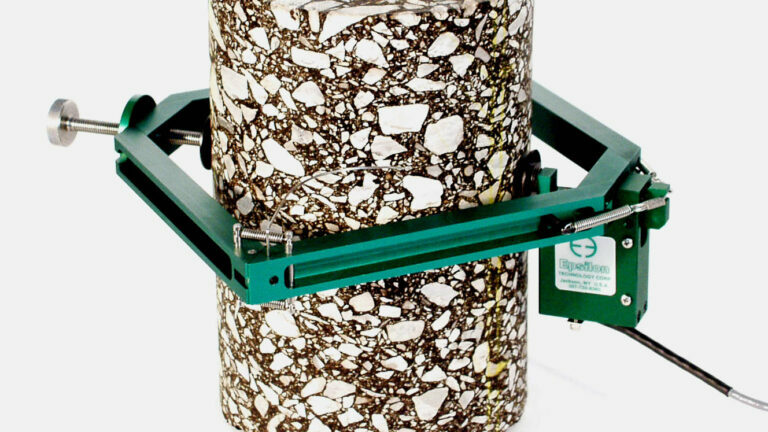 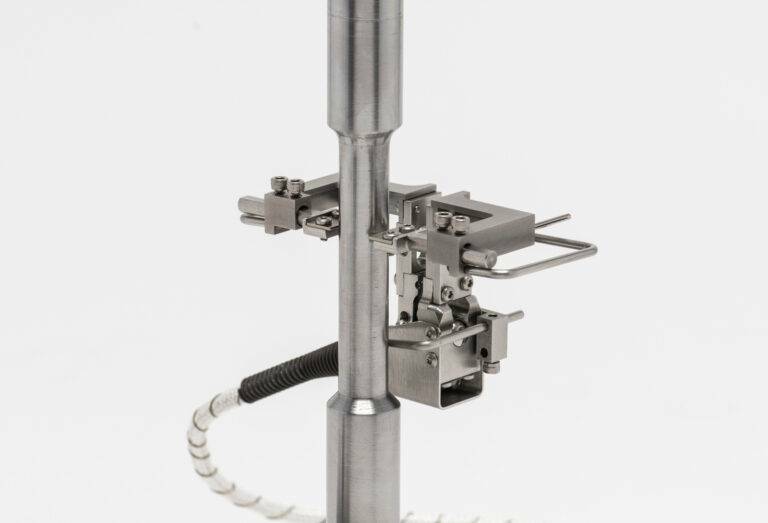 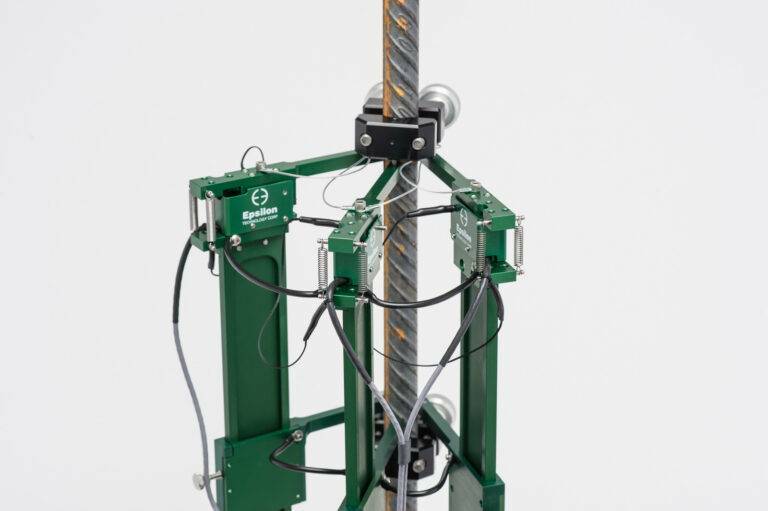 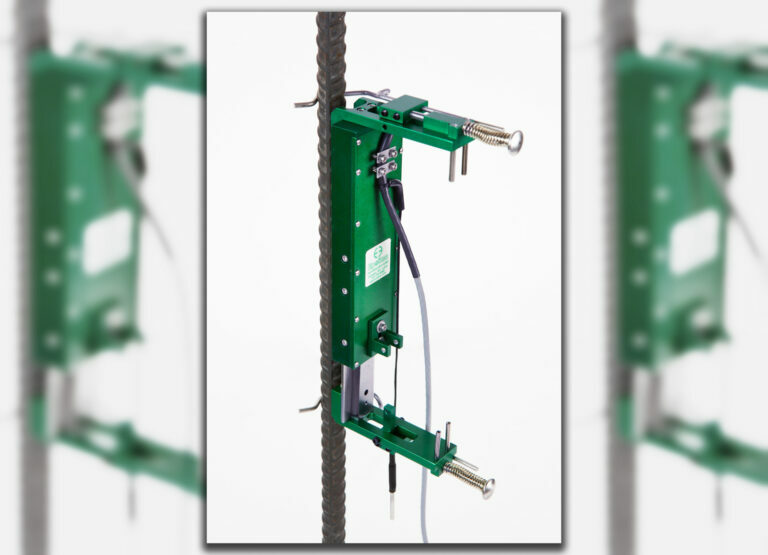 The combination of years of experience and rugged construction ensures that our extensometers exceed your expectations for performance in nearly any test system controls. 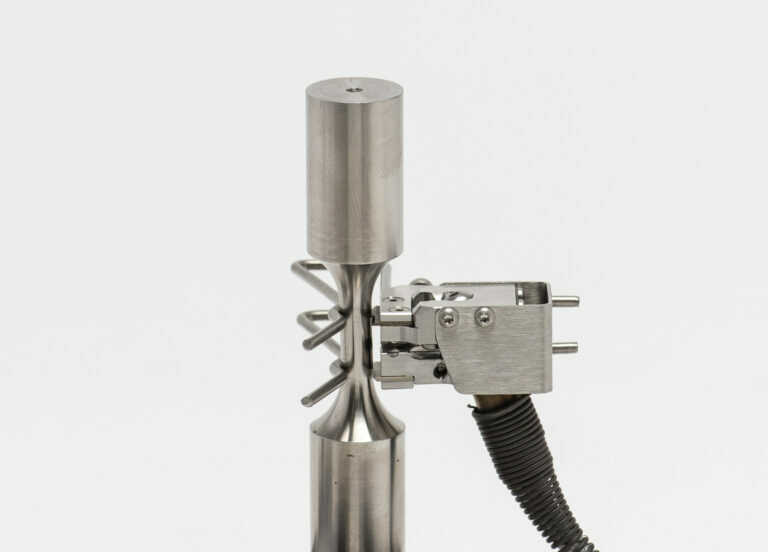 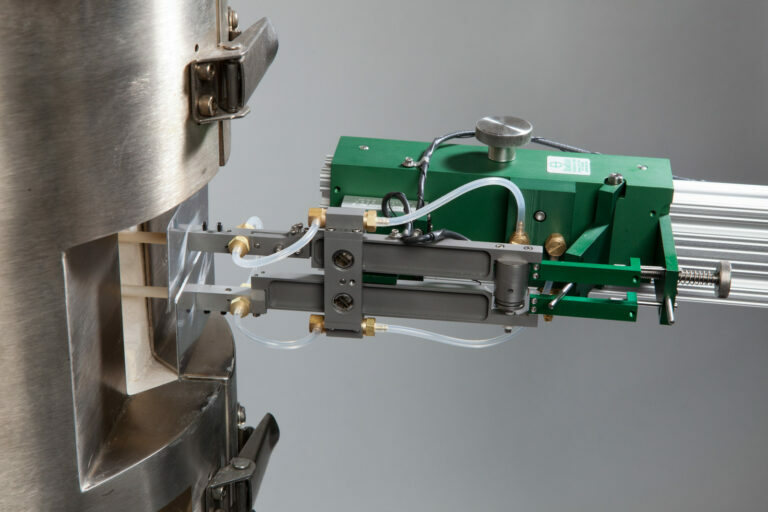 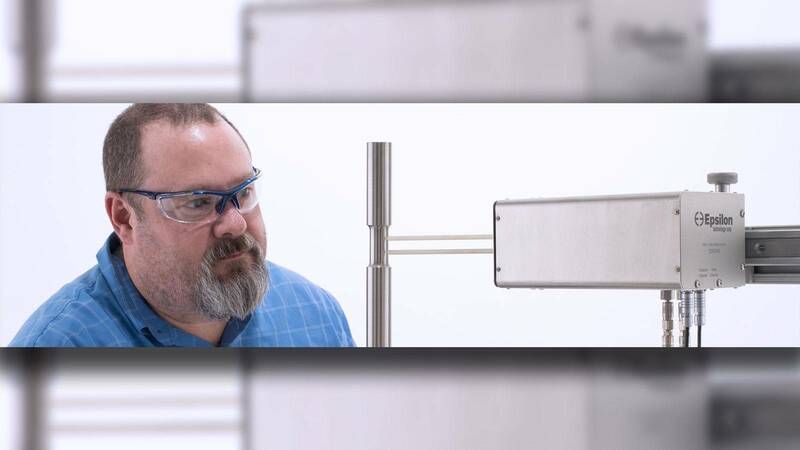 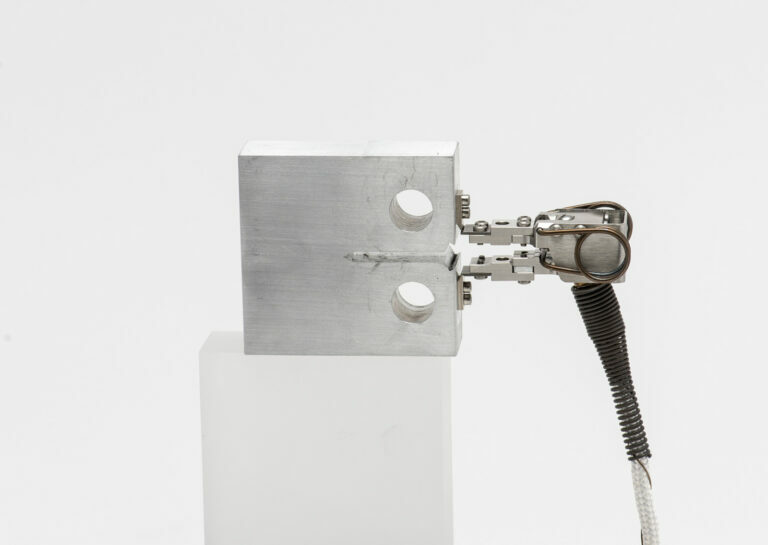 A new, high-precision tool for planar biaxial strain measurement, the Model 7651 measures X-Y biaxial strains without crosstalk at temperatures up to 1600 °C. 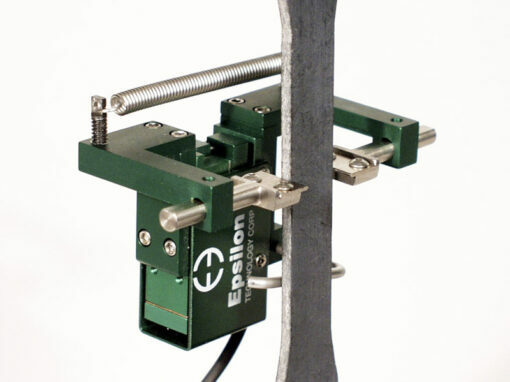 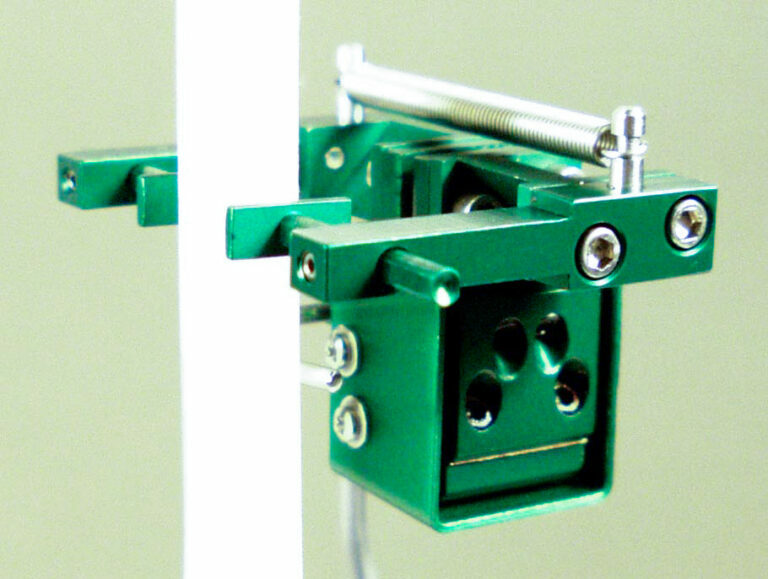 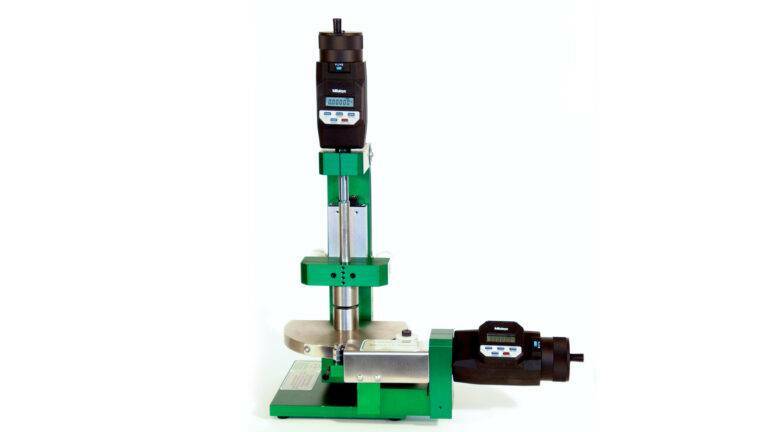 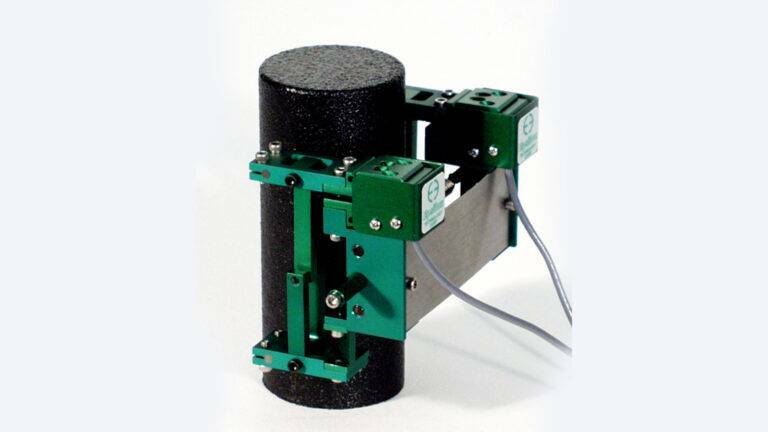 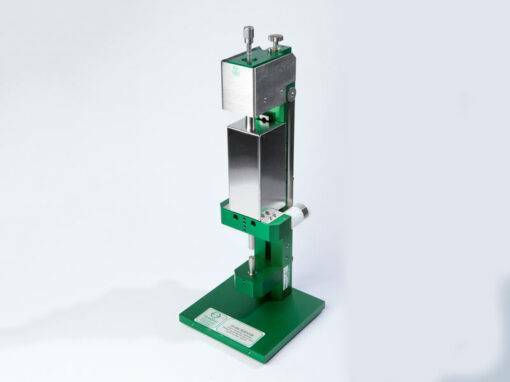 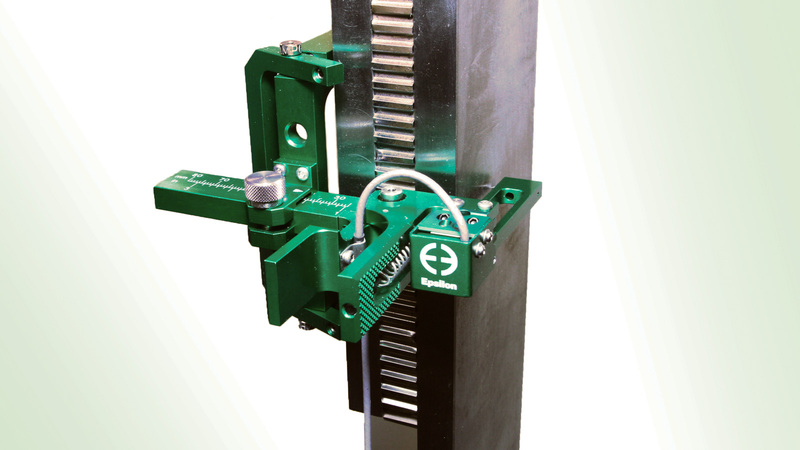 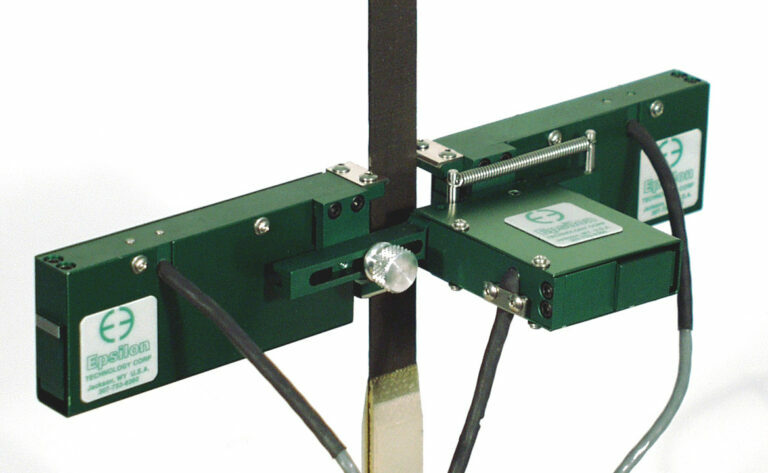 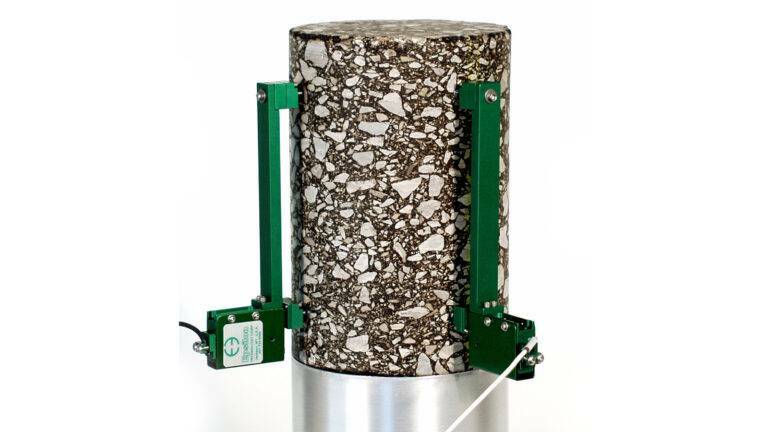 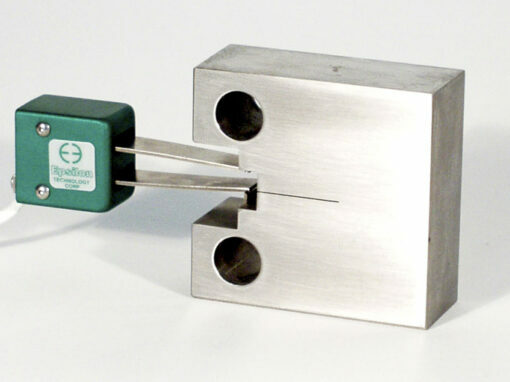 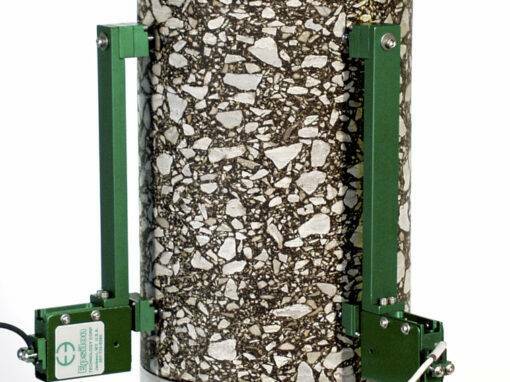 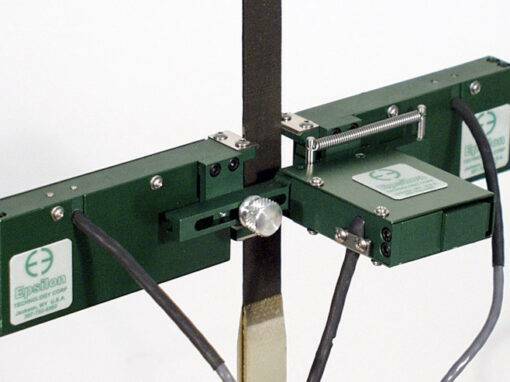 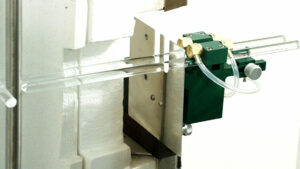 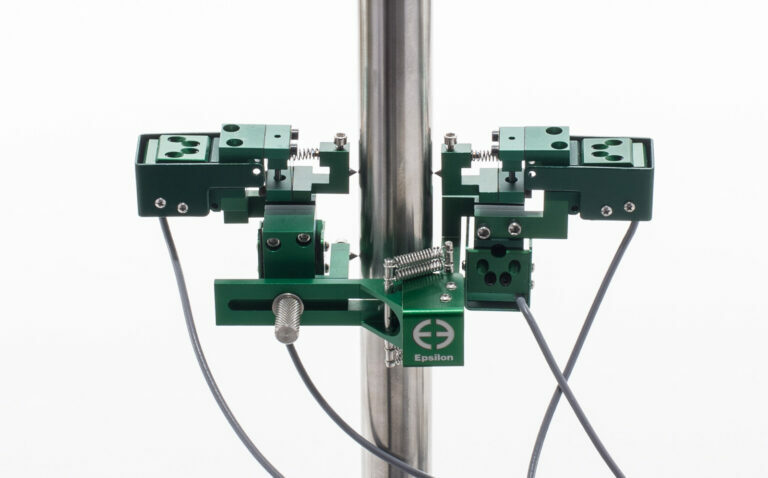 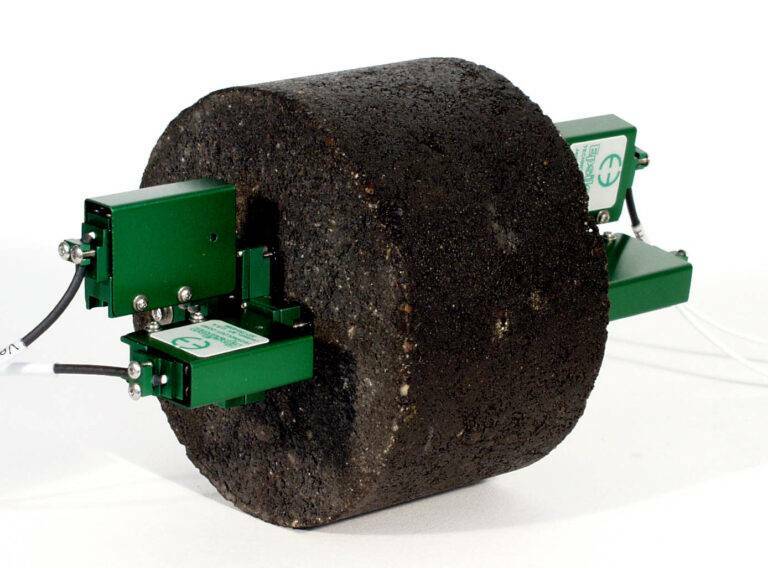 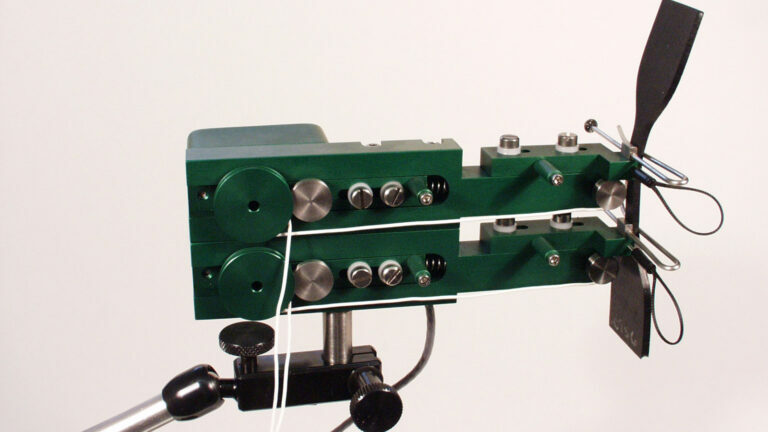 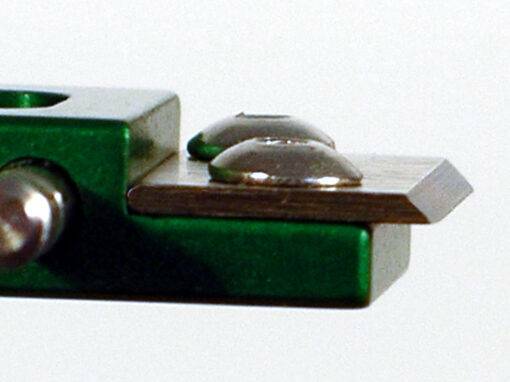 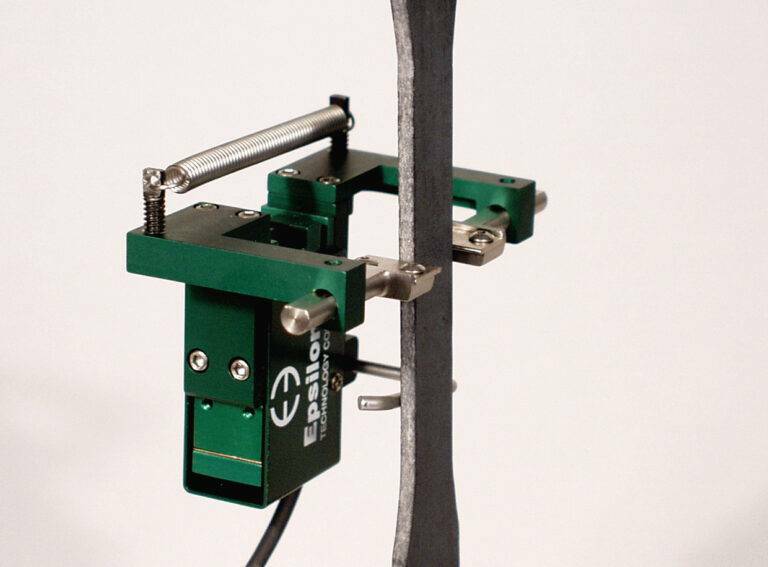 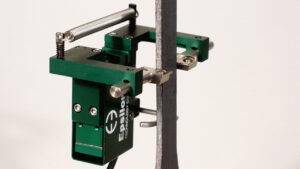 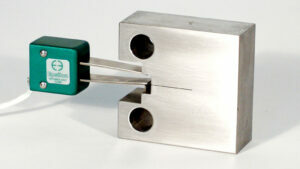 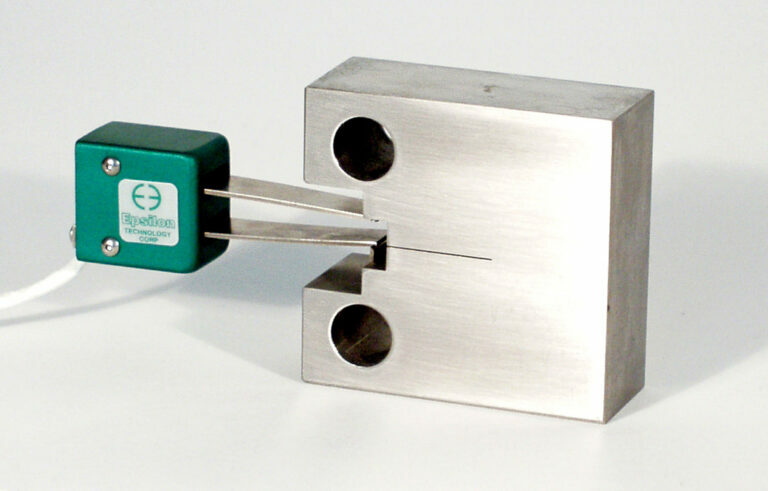 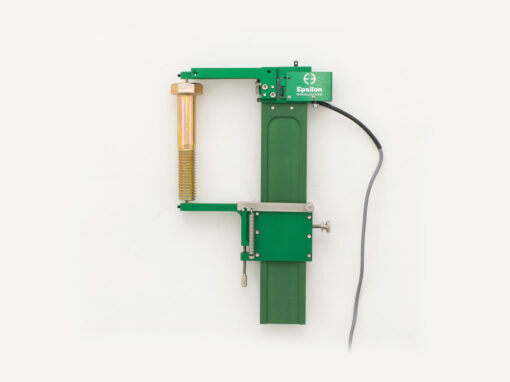 Designed for planar biaxial fatigue in strain control and combined X-Y tension testing. 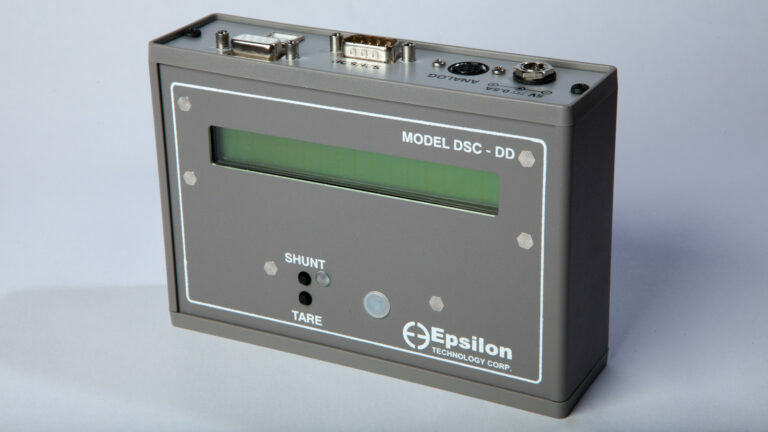 EPSILON IS ACCREDITED TO ISO 17025 AND CERTIFIED TO ISO 9001 WITH OVER 30 CE CERTIFIED PRODUCT LINES.